I was sitting in a small café at 12 o’clock having a cup of tea and a bacon sandwich, with customers at only two other tables. A group of four elderly people were talking at one while three middle aged men were talking at the other. Both were discussing the water charges, their opposition to them and the march they were going to join in one hour’s time. 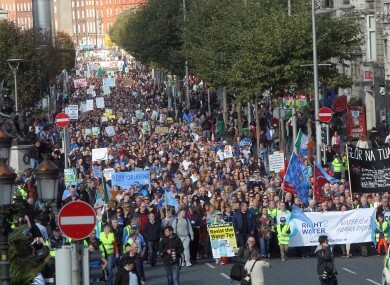 I joined a feeder march at Pearse Street that went up Dame Street, up to York Street, where it collected some more supporters, and then went round to St Stephen’s Green to stop a few minutes outside the Dail to tell the Government that they “could stick their water meters up their arse”. Even the Guards on duty outside had a smirk. The thousand or so then took off to join the main rally outside the GPO in O’Connell Street where a number of other marches converged. The demonstration was not as large as that of a few weeks before, which was estimated as 100,000, but this time there were dozens of other marches being held right across the State in cities and towns big and small. Estimates are that in total the numbers were greater – 150,000. On 11 October the apparently sudden scale of the opposition to water charges was reinforced by the victory in the Dublin by-election of the Anti-Austerity Alliance candidate, who defeated the firm favourite from Sinn Fein because that party had done a little too much talking out of both sides of its mouth and was seen as insufficiently opposed to the charges. Sinn Fein posters were in evidence on the march on Saturday and it was noticeable that flags and banners from other republican groups were also in evidence. The left groups were more peripheral than is usual in such marches and I didn’t see one trade union banner, although I could easily have missed it. The demonstration was overwhelmingly working class, composed of what many on the left call ‘ordinary people’, although I’ve never considered myself extraordinary for example. The other noticeable thing was the folk songs sung from the stage, the references to James Connolly and 1916 and the general referencing to Ireland’s rebel history. It is as if, at least sections of the Irish working class go to sleep for a few years and that when they periodically wake up they look back to their greatest struggles and leaders, when their intervention into Irish history appeared to promise a new future. That hasn’t really been the case for a long time, at least in the South. A Northern banner in solidarity might have highlighted the unfinished business. While I was in the café I was reading ‘The Irish Times’ and in particular an article by Eamonn McCann entitled ‘Public finally take to streets as water proves a tax too far’. I’m sure he didn’t write the headline so it is no criticism of him to point out that demonstrations in Dublin of 100,000 against austerity have already taken place over the last five years or so. 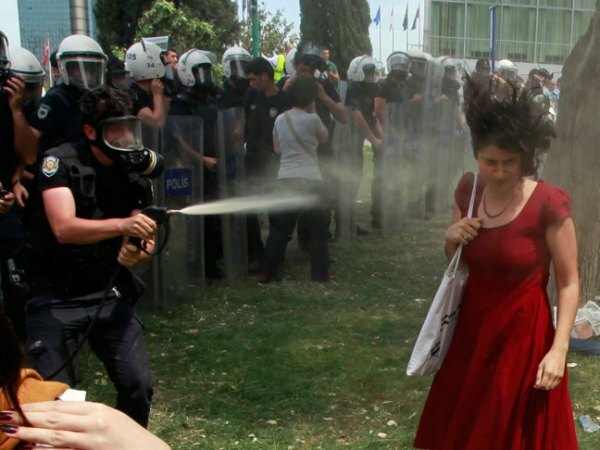 They were organised by the trade union movement and the demonstrators were betrayed by the leaders of that same movement, as McCann alluded to in his article. So what makes this movement different, if it is? Firstly there is a view that it could succeed, in fact an argument can be made that it is already succeeding. The Government parties have already responded by concessions in the budget to lessen the impact of the charges and did so in such a hurry they messed it up. 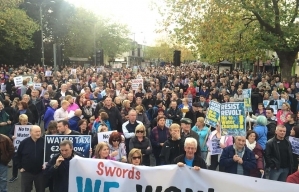 The newspapers, radio and television news are full of reports of the panicked reaction by Government politicians, especially with an election around the corner; hundreds of thousands of registration forms sent by the new Irish Water company have not been returned and the deadline for returning them has been extended to the end of the month. 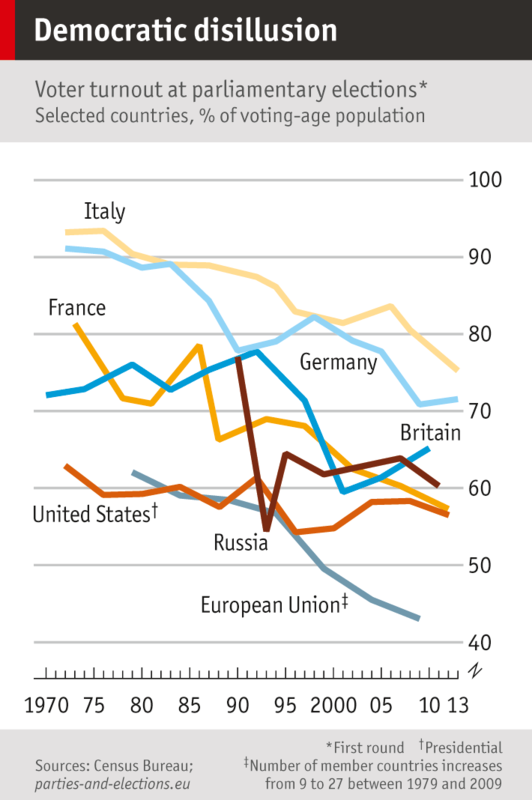 Opinion polls confirm the unpopularity of the charge and the effect of this on the popularity of the Governing parties. 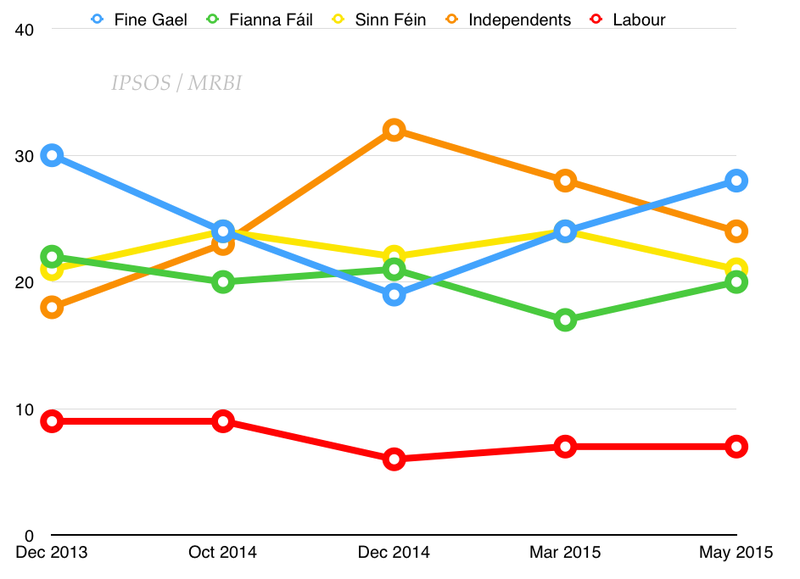 Labour is already a dead duck and Fine Gael support has fallen while support for Sinn Fein and ‘independents’ has grown. The new company is particularly disliked because of the millions of Euros being spent on consultants for a service the state has been providing for years (the same thing happened in the North when Northern Ireland Water was created). Bonuses are also to be paid to Irish Water staff with those at the top getting much larger amounts than those at the bottom, with the added insult from the company that they continue to peddle the line that they aren’t really bonuses. Irish workers facing these costs believe that they are already paying for water so in effect they are being asked to pay twice and for huge management consultant bills and bonuses on top. But previous, more outrageous decisions have failed to generate resistance that actually looks like it might win. 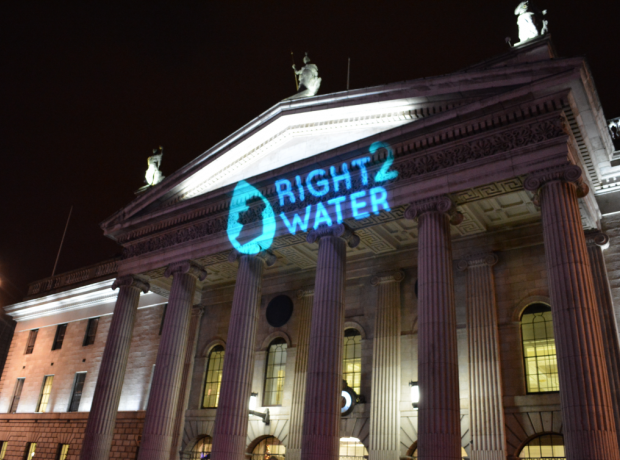 The decision to bail out the banks, costing over €64 billion, dwarfs the water charges in scale, with bankers hardly more popular than the Executives of Irish Water – and bankers’ bonuses have certainly been larger. So what has changed? Going back to Eamonn McCann’s article in ‘The Irish Times’: he says that paying for a substance so natural sparks a particular anger. But this isn’t really the case – in the café one guy was saying that he would be prepared to pay for water, but not twice and not for the consultants and bonuses. This, I think, is the widespread view. People are aware that they have to pay for water and sewerage services and they know this because it is obvious. 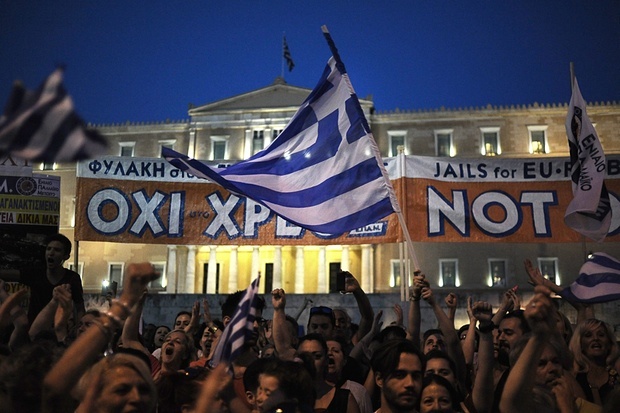 The whole austerity offensive, austerity budget after austerity budget, the state effectively bankrupt, posed the question of how to resist – what to do? And resistance had to have some idea of an overall alternative. The Irish working class didn’t know what such an alternative would be and didn’t buy the one sold by most of the Left. I have examined this alternative in a series of earlier posts, for example here, here and here. On the other hand workers are now being told that economic growth is not only on the way but has actually arrived. 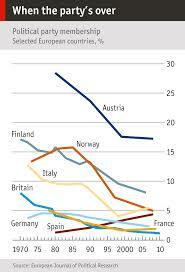 Unemployment has fallen and tax cuts are promised while cuts in services will end. Things look like they may have bottomed out. They don’t think that they need to pay this unfair bill and what’s more they think that there is something very practical that they can do to stop it. They won’t get their water turned off if they don’t pay. As a commercial semi-state company the money can’t be taken off them through deductions to their salaries and wages. Sure there is the possibility of court cases but cases against hundreds of thousands? Even reduction of water pressure to the home is not so easily achieved and possible to prevent with direct, mass action. In other words it is beatable and the disarray of the Government has demonstrated to many that it can be beaten. When Margaret Thatcher died my daughter asked me if I could recommend any books that would explain who she was and why she raised such strong views on her death. I struggled to think of one that would convey the political issues and the raw emotion that she generated. Even the youngest who are semi-interested in politics know that in some way that Thatcher helped shape politics today, not only in Britain but much more widely, and that at the very least she symbolises changes we are still living through. In the last week I have watched two films that provide some way of appreciating Thatcher while also immersing one in the feelings generated at the time. 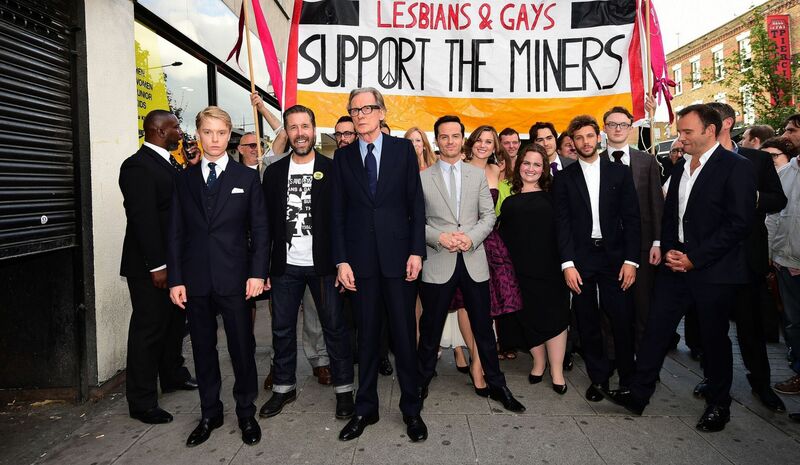 The first – ‘Pride’ – tells the story of a lesbian and gay group in London, which raised more money for miners in a South Wales valley than any other group, during the miners’ titanic strike in 1984-85 against Thatcher. It’s rarely sentimental, the performances are wonderful and if you don’t walk out of it feeling proud that this is the side you are on then there’s no hope for you. If you’re older then you’ll remember the struggle with pride and not a little bit of sadness. If you were in any way involved in solidarity in this side of the Irish sea then you’ll now appreciate the importance of the struggle and perhaps realise you didn’t quite understand its importance then. You’ll also appreciate the need for unity and solidarity of the oppressed and that only when we fight together do we make real the unity that underlies our oppression and our liberation. Of course what you take out of any artistic creation partly depends on your own experience and you will only learn from a political film what your political understanding will allow. Some things will stand out more than others – for me the performances of the actors, including Ben Schnetzer who plays Mark Ashton, the spokesperson for the gay and lesbian solidarity group and originally from the North of Ireland – brave and tender; or Paddy Considine as the miners spokesperson Dai Donovan, who welcomes against opposition within his own ranks the support of the gay and lesbian group with understanding and appreciation for the bravery of the miners’ new supporters and the value of their own struggle. Uplifting and inspiring as it is the significance of the miners’ struggle was illustrated for me by the miner’s banner that proclaimed their adherence to international workers unity and the struggle for socialism. 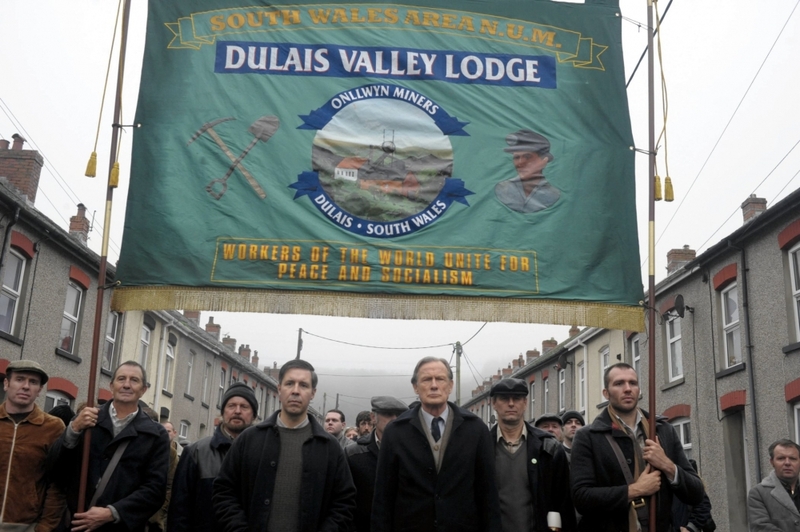 Of all the reference points that they had, as Welsh, as miners, workers and brothers they stated on their banner that what would always define them was international unity and socialism. Through the strike they demonstrated in their solidarity with gay and lesbian activists from London a unity that went beyond nationality and sexual orientation to recognition of their shared and common interest in fighting oppression. 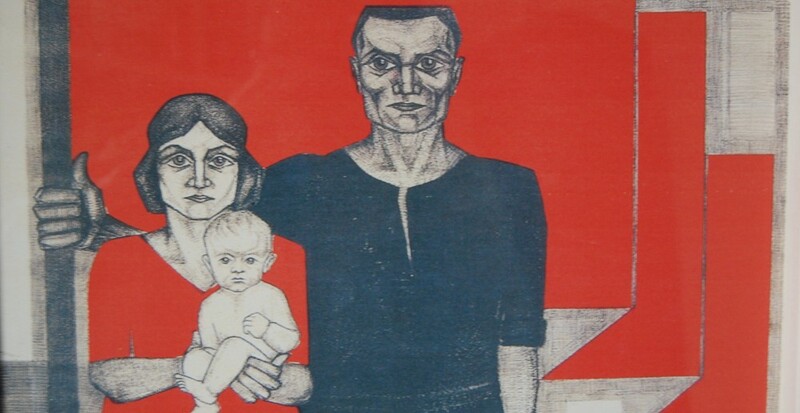 And a miner’s banner also featured in another film – ‘Tony Benn Will and Testament’ – a documentary covering his life and political activity, including the miners’ strike and his inclusion on a new Miners’ banner. It showed Benn narrate his personal and political life and his acceptance of his death that must have followed shortly after the film. It shows his journey through politics and his affirmation that he moved to the left through joining government and not, as everyone else does, to the right. He explained his determination to become an MP and change the world because of an encounter with one of the Americans involved in dropping the atomic bomb on Hiroshima, eventually becoming the minister responsible for the civil nuclear programme in Britain. In this role he explained how he was completely kept in the dark about the fact that the plutonium waste used in this civil power generation was sent to supply the US nuclear weapons programme. More widely he explains that he came to realise that while in Government he didn’t have any real control and that the Labour Party became simple managers of the system when it achieved office. The film covers many of the class struggles in Britain over the latter half of the twentieth century, from the campaign against nuclear weapons, to the Upper Clyde Shipbuilders sit-in, the ‘winter of discontent’ provoked by attacks on workers by the labour Government, the miners’ strike and the anti-Iraq war movement in our current century. His bid for the Labour Party deputy leadership in 1981 against Denis Healy, which he very narrowly lost by barely 1%, does not get the attention it deserves but it does turn the spotlight on Neil Kinnock – the so-called left who abstained in the vote. He later became leader and was leader during the miners’ strike, which he more or less also betrayed, later being rewarded with a place in the House of Lords. A fighting leadership of the British labour movement could have made the difference between defeat and victory. Watching the film I found myself getting angrier with him than with Thatcher, but isn’t that always the way with traitors? He brings to attention the possibility, since the 1970s, of using North Sea oil to modernise Britain but identifies the failure to do so in the pro-big business policies of Thatcher. Some on the left today see the possibility of modernising Scotland based on what’s left of North Sea oil. However they base this not on any lesson drawn from recent decades but on nationalist division. The political leader they in effect followed, Alex Salmond, proclaimed that his SNP “didn’t mind the economic side so much” of Margaret Thatcher, while claiming that “the SNP has a strong social conscience, which is very Scottish in itself.” So that puts the rest of us in our place. I remember listening to Tony Benn speak and someone asked him about the idea that socialism could be brought about through parliament and whether the capitalist class and its system would allow such a transition without mounting a violent coup to prevent it. Ah, he said, the Chile question, referring to exactly such an attempt to introduce reform in Chile at the beginning of the 1970s, which led to the least politically interfering military in South America mounting a coup, deposing the democratically elected government of Salvador Allende and murdering thousands and thousands of workers and socialists. Unfortunately having identified the question he didn’t give an answer to it and this might seem to be the major point to highlight in a Marxist review of a film of his political testament. And so it is. But by his own experience and through his own words he demonstrates these lessons and the film is valuable for showing them. 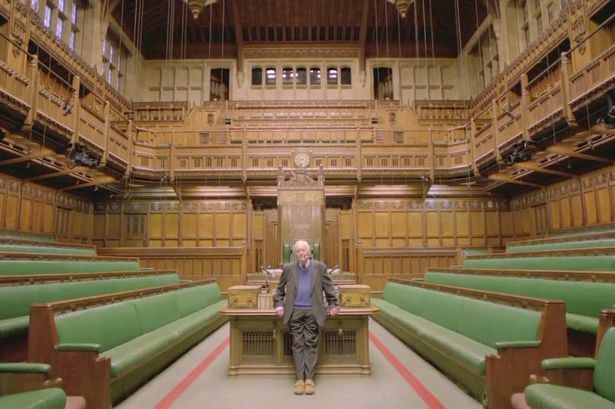 After recounting how he wanted to become an MP the film a few minutes later shows him speaking in the House of Commons – to row upon row of empty green benches. 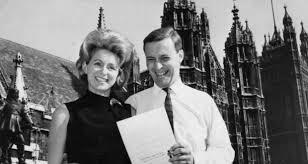 Having had the experience of Governmental office noted above he later announced, in a line provided by his wife, that he was leaving Parliament to spend more time in politics. We then see him on the campaign trail at meetings and demonstrations until his death this year. So whatever his reformist words his practice in this way became the opposite of the fetishism and ‘cretinism’ of parliamentary activity for which Marxists would criticise reformist politics. Unfortunately today , it is the so-called Marxist left who argue that the big question is the ‘crisis of working class representation’ and pursue one electoralist intervention after another, like a hamster on a wheel, going nowhere, fed on the most piss-poor politics that they otherwise condemn in other times or in other places. So it is not just the young that could learn from these two films. Very straightforward as they are in political terms, there are basic lessons to be learnt from them – the need for unity of the oppressed, workers internationalism, the futility of seeking fundamental change through capitalist parliaments or the capitalist state, and the need for class struggle. The defeat of the miners’ strike and the experience of social-democratic politics cast a long shadow over the working class and socialist movement today. We can learn vital lessons from them and their failure. That we do not do so is partly because we cannot see the shadow, since it is overcast by an even darker one – that of Thatcherism and the rampage of what is now called neoliberalism. To come out of the shadows we need to come out of both. These two films can help us.